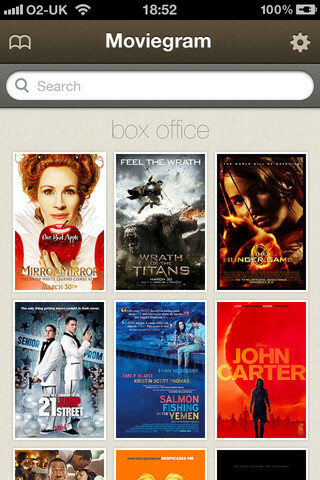 Moviegram app for iPhone makes it quick and easy to find movie info, trailers and aggregated ratings. It is perfect for instantly judging whether a film is worth watching or not. Aggregate ratings pulled from IMDb, Rotten Tomatoes and Metacritic. 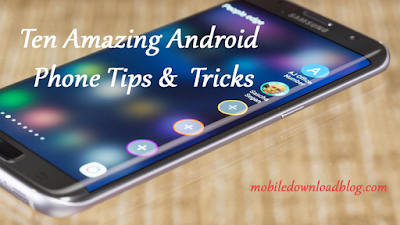 Minimalist design with only the details you need to know. Auto-suggest search to speed up finding movies. Connect with Facebook and Twitter to share movies with friends.